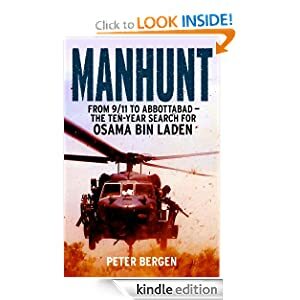 Right from the 9/11 to the final days of bin Laden in his fortress in Abbottabad, Peter Bergen describes in detail the hunt of the World's most wanted man. 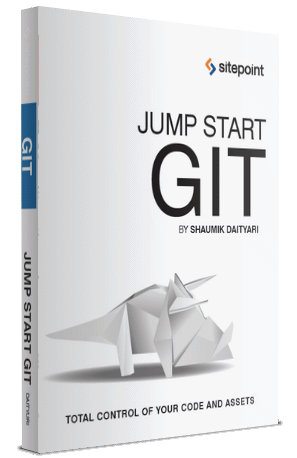 Although I wanted to get my hands on this one for over a year, I think it's going to be worth the wait. 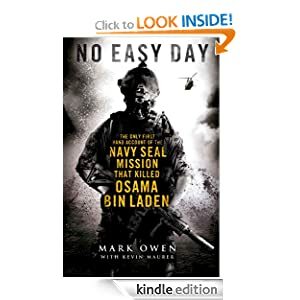 After reading Manhunt, the next book you should get hold of is 'No Easy Day'. A detailed account by the one who was part of the SEAL team that killed bin Laden, along with a few other covert operations, he tells you how a SEAL's life is. Enough of Osama bin Laden. How about we go back half a centry and read about another such man. 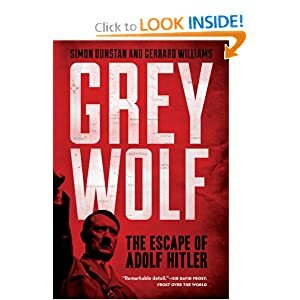 Apparently, Grey Wolf disproves beyond doubt that Hitler and his wife didn't die in the bunker that fateful day. Rather, they escaped to Argentina, where they lived a relatively peaceful life till death. 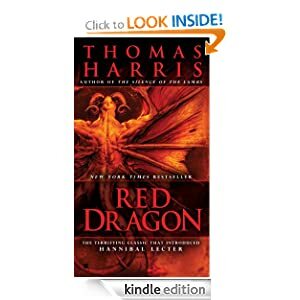 If you were interested in the TV series Hannibal or the Anthony Hopkins' Hannibal trilogy, you would know that this very novel started it all- the story of the brilliant psychiatrist and cannibalistic serial killer Hannibal Lecter. I have been telling my mother for a long time that I would be reading her book and finally, I have gotten a chance to do so. 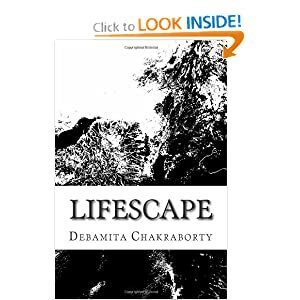 A book inspired by her time in Gujarat, it is about the life of a woman, who fights off the whole society to give her illegitimate child a good life.